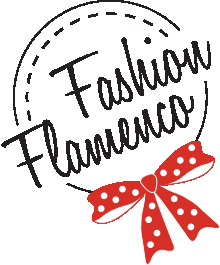 Handmade flamenco top and blouse, we can make them on order and persolize them for you! Lovely sleeveless black top, a combination of lycra and lace. Beautiful and comfortable halter top with 3 flounces on the front. You can pick any color and which goes with your skirt and we'll make it!